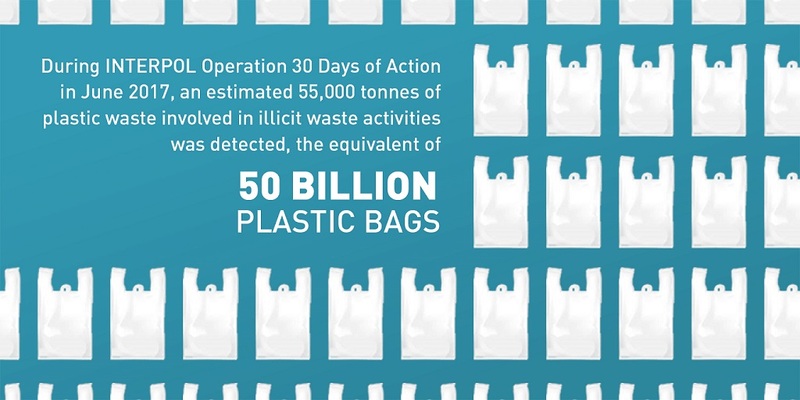 Criminals dispose of waste illegally, endangering the air we breathe, our water and soil. Pollution crimes can endanger our health and safety on a daily basis. Illegally dumped waste can contaminate the soil where food is grown, toxic materials can leach into water supplies, and even the air we breathe can be contaminated by environmental criminals. Illegally dumping hazardous materials like electronic waste, chemicals and industrial waste is an easy alternative for criminals due to the cost of responsible waste disposal, differences in legislation between countries and weak enforcement systems. Pollution crimes not only affect our health. They leave precious ecosystems vulnerable and damage the economy by undercutting legitimate waste treatment facilities. 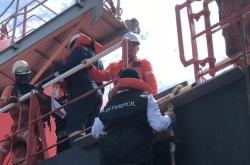 The INTERPOL Pollution Enforcement team works with agencies in our member countries to detect and disrupt pollution crimes and dismantle the groups behind them. Criminal networks involved in waste trafficking have also been found to be involved in fraud, money laundering, human, drug and firearms trafficking. INTERPOL-led operations, training and capacity building help law enforcement bring down criminal polluters. The United Nations Sustainable Development Goals are a universal call to action to end poverty, protect the planet and ensure that all people enjoy peace and prosperity. Our international response is actively contributing to achieving these goals. Many of the goals concern environmental security, including Goal 2 – Zero Hunger, Goal 3 – Good Health and Wellbeing, Goal 13 – Climate Action, Goal 14 – Life Below Water, and Goal 15 – Life on Land. 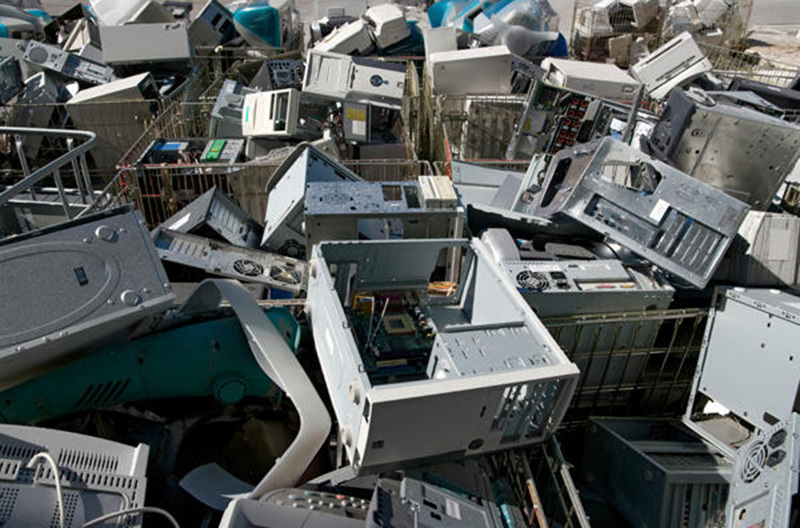 Project Eden is an INTERPOL initiative to detect and counter the illegal international trade and disposal of waste, including electronic waste. Launched in 2013, it engages key players such as policy makers, law enforcement agencies and the electronics and e-waste industries. The project exchanges and analyses intelligence to identify criminal networks, trains law enforcement and conducts targeted operations. This project tackles the growing threat of marine pollution violations, particularly illegal discharges of garbage and oil from vessels by people seeking to avoid the cost of compliance with environmental legislation. Illegally discharging oil into the sea avoids the costs related to oil filtering and monitoring equipment, while dumping garbage into the ocean circumvents recycling and waste treatment costs. Some plastic debris can persist in the marine environment for hundreds of years. These crimes can lead to the contamination of waters, coastal land and ecosystems, damaging the habitat of flora and fauna for decades, and undermining the global food chain. Throughout June 2017, some 43 countries joined this global operation against waste crimes targeting the illegal shipment and disposal of waste. As a result, police detected 664 cases of illegal sites or trade, totaling 1.5 million tonnes of illicit waste. 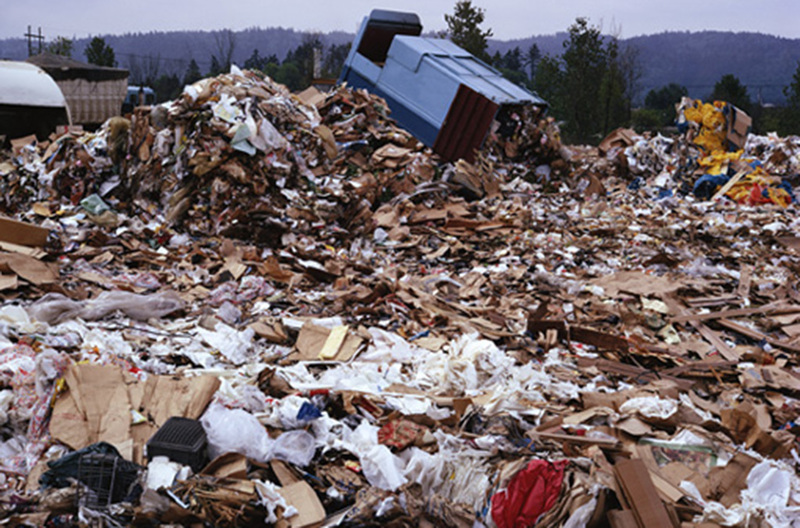 Authorities reported 483 individuals and 264 companies for waste crimes and violations. Our Pollution Crime Working Group is a network of global experts who advise and assist on criminal investigations and projects concerning pollution crimes. The group also publishes investigative manuals and crime reports on topics such as pollution crime forensics, illegal garbage discharges from vessels, and the role of law enforcement in mitigating climate change. It initiates operations and projects, sharing the expertise of the group’s members with law enforcement agencies around the world.